Maria Costello is to follow up her stunning achievement at the Isle of Man by taking on the new challenge of sidecar racing. 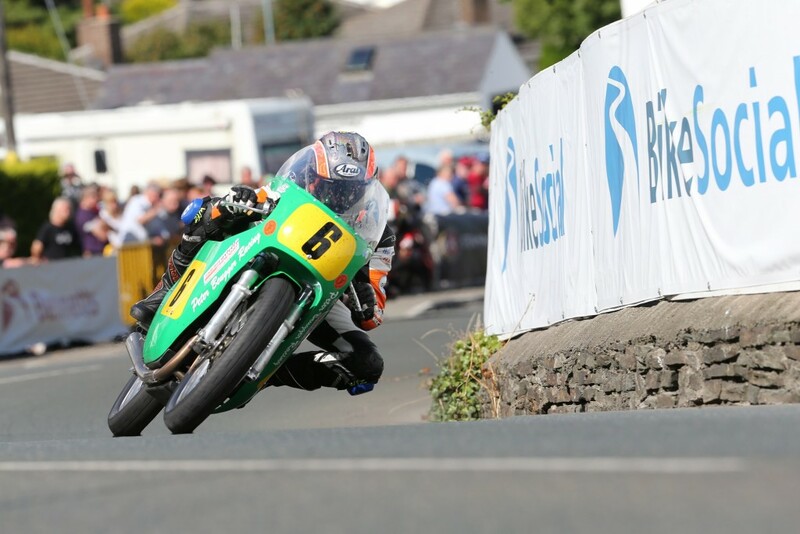 The Northamptonshire ace claimed a sensational place on the podium alongside the legendary John McGuinness in the Bennetts Senior Classic TT to become the highest-place solo female racer in the history of the Classic TT. And now the founder of the ‘Woman on a Motorcycle’ group and motivational force behind the hugely successful women-only track days is to race on the three wheels of a Formula Two 600cc sidecar. 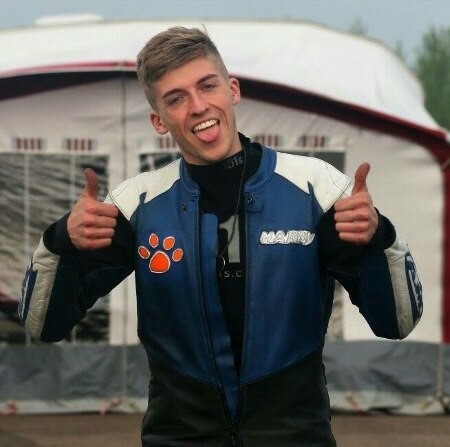 Costello will team up with British championship regular Harry Payne and have the backing of Dave Demott and his brand new DDM sidecar for the annual Sidecar Bonanza at Cadwell Park on October 22 and 23. Payne said that he was looking forward to seeing how Costello, who was presented with an MBE in 2009 for her services to motorcycle racing, will adapt to three wheels. For more details of Maria’s racing and other activities, including upcoming events, her women only track days and opportunities to support her racing efforts, please visit her website here. 2016 Maria Costello Motorsport Sponsors: The European Shoe Machinery Company Ltd, NGK Spark Plugs, BMW Motorrad UK, Wollaston BMW, Kawasaki UK Ltd, Metzeler, Nova Racing, Jap4Performance, Rock Oil, CPL Print Ltd, Premier Bodyworks, Knox, HEL Performance, EBC Brakes, Arai Helmets, Gear Leathers, Wilbers, CompLog Performance, GBRacing, Racebikebitz, Samco hoses, Daytona Boots, Pipercross, APC Wet Paint Ltd, Daytona Boots, Christian Baker, DnG, Trilogy Gyms, Bespoke Injury Management, Progrips, Promach, The Josephâ€™s Experience, Towergate Insurance, Hello Market, Race Print Artwork & Design, Isle of Man TT Breaks, Ymark Paintwork, Sparkes Management Support, CHI Fire Solutions Ltd, Wiz knee sliders, Vmtek Suspension, Hol-Taj, Signs2Wraps, Radicool, Pro-bolt, SB Tuning, Stomp Grip & SKINS. 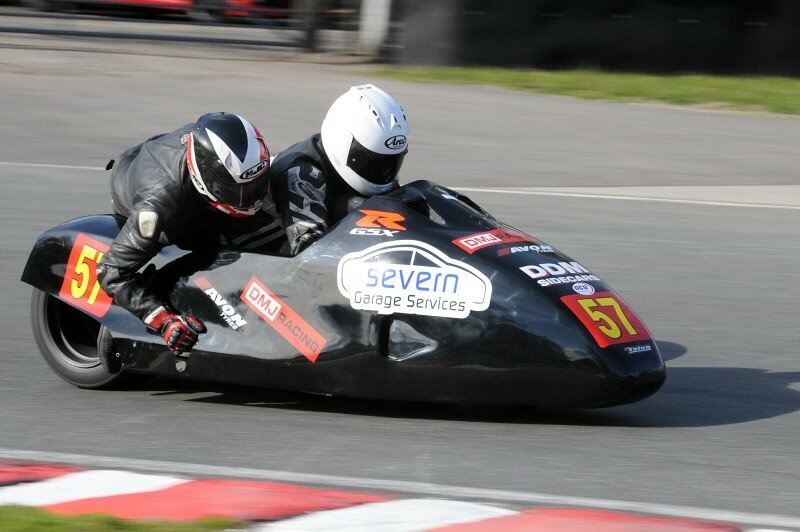 The DDM F2 sidecar, Maria will make her debut in at Cadwell Park. Image courtesy Derek @ DCD Images.